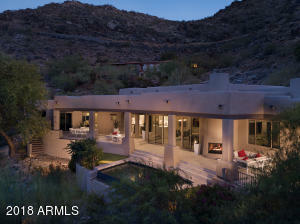 Paradise Valley currently has a large inventory of homes for sale priced at $2,000,000 and above. 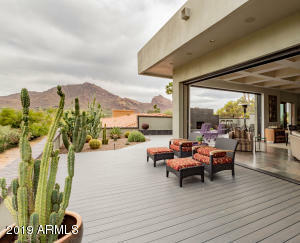 This inventory of luxury homes is expected to grow in January of 2016. 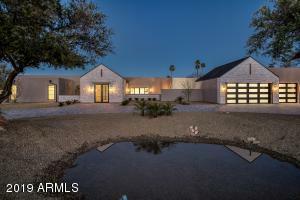 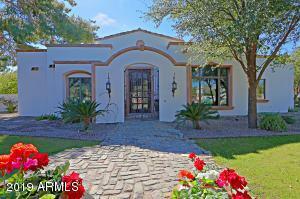 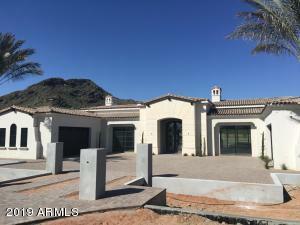 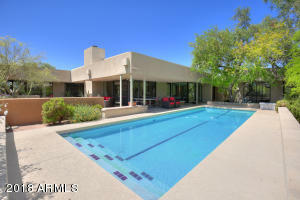 Due to the large number of homes for sale in Paradise Valley, now is a good time to buy. 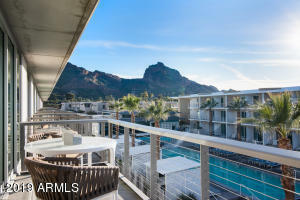 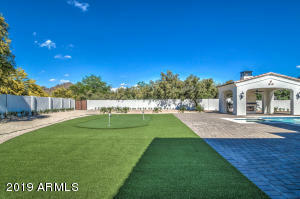 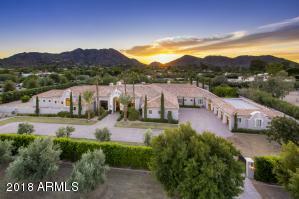 Here is a list of all of the available luxury homes for sale in Paradise Valley. 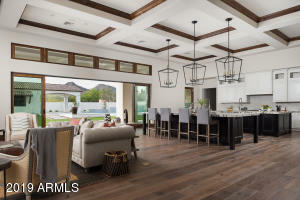 Displaying 31 - 45 of 252 results.